A second factor to consider is related to the cost of creep feeding. Using the per pound costs of feed instead of the actual total costs does not account for the other factors related to it. Our example indicates that feed purchase costs account for about 65% to 70% of the actual total costs. Using only feed costs and average calf price for calves fed creep, our results found erroneously that creep feeding would have been profitable two of the three years. Furthermore, if the price slide were used without considering cost, the 2015 year would falsely be considered a profitable year for creep feeding, since the added value of feeding amounted to $81.84 and cost of feed was $68.87, indicating a positive difference of $12.97. 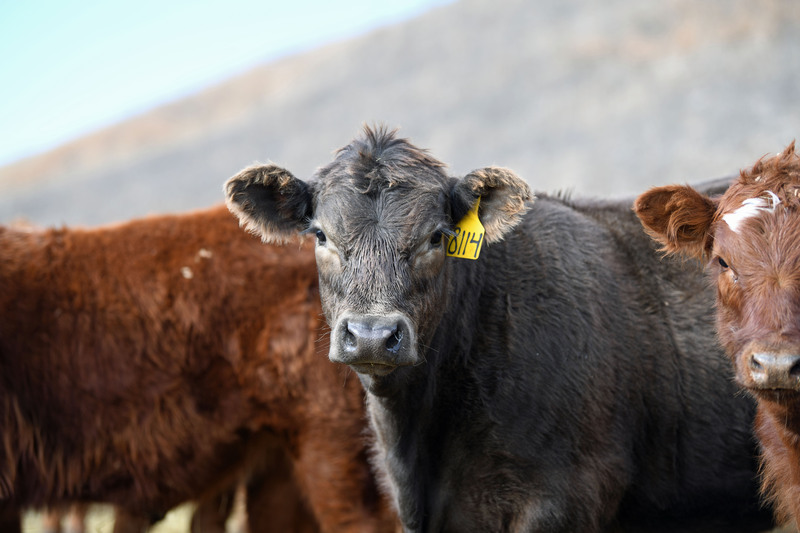 However, once all the other factors are included in the analysis, in no year is there any positive return to feeding creep feed to nursing calves. In the last line of Table 1, the final net returns to creep fed calves at GSL were -$102.10, -$15.21, - $95.76 and -$41.61 for the periods of 2014, 2015, 2016 and the three-year average, respectively.